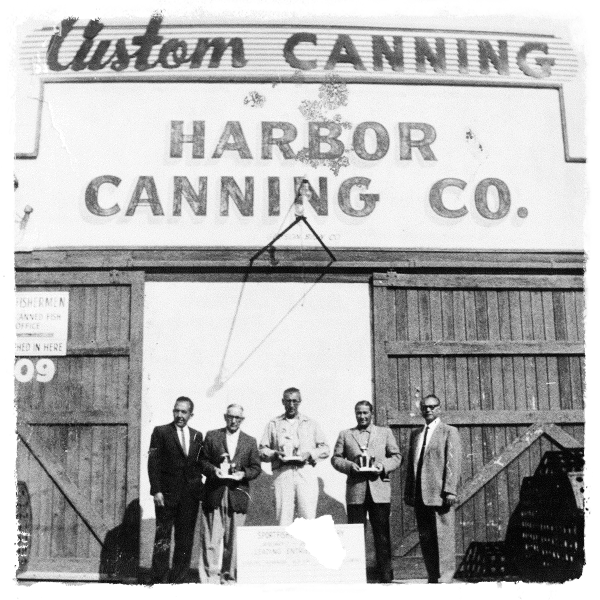 George De La Torre and his nephew, Albert Guerrero, establish the Harbor Canning Company in Wilmington, California. 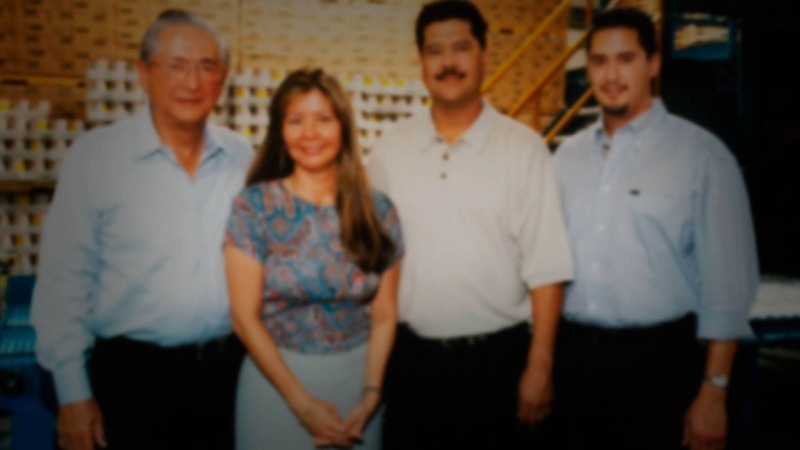 Ruth Guerrero, Albert's wife, is inspired by her family to cook traditional menudo. 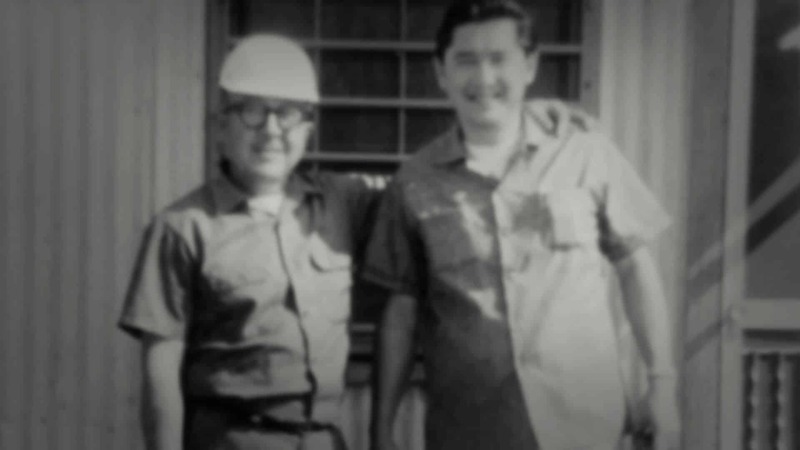 George and Albert decide to distribute Juanita’s Menudo in cans to supermarkets. 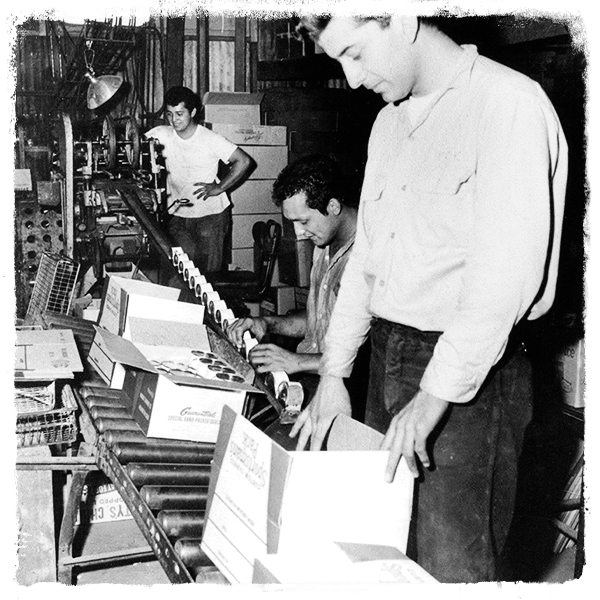 The family business passes into the hands of the next generation. 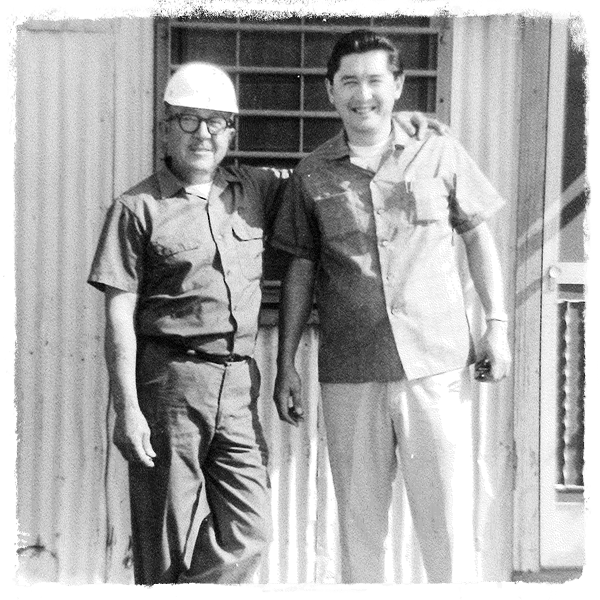 George De La Torre, Jr. becomes the head of the family business. 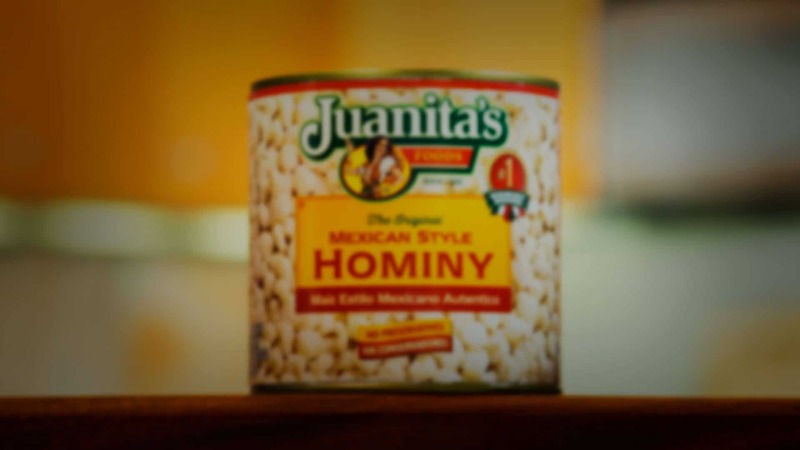 The first Mexican Style Hominy is introduced. George Jr. focuses efforts on ready-to-eat Mexican food that can be served and enjoyed anytime. 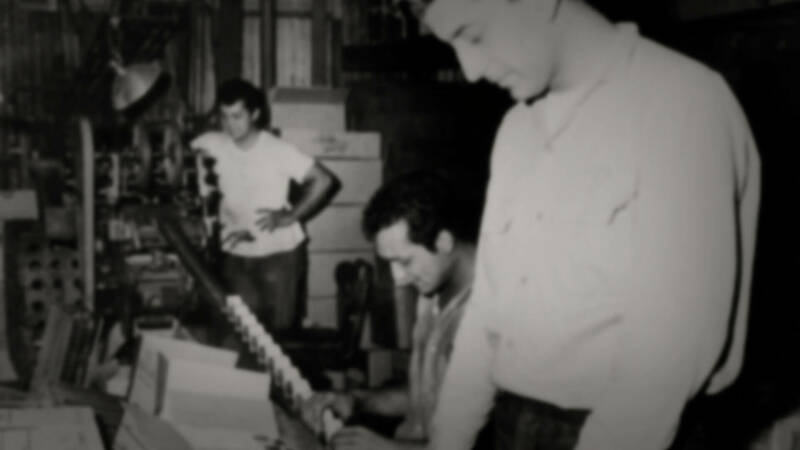 The family acquires Pico Pica Brand of hot sauce and taco sauces. 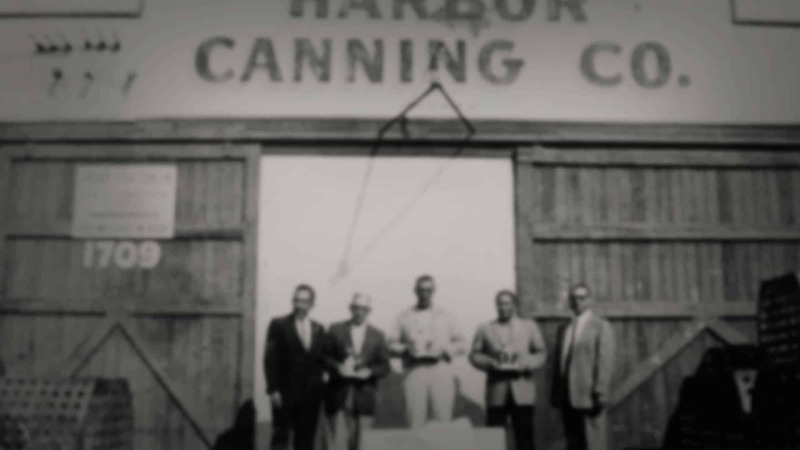 Harbor Canning Company is renamed Juanita's Foods and becomes the world’s largest producer of menudo. 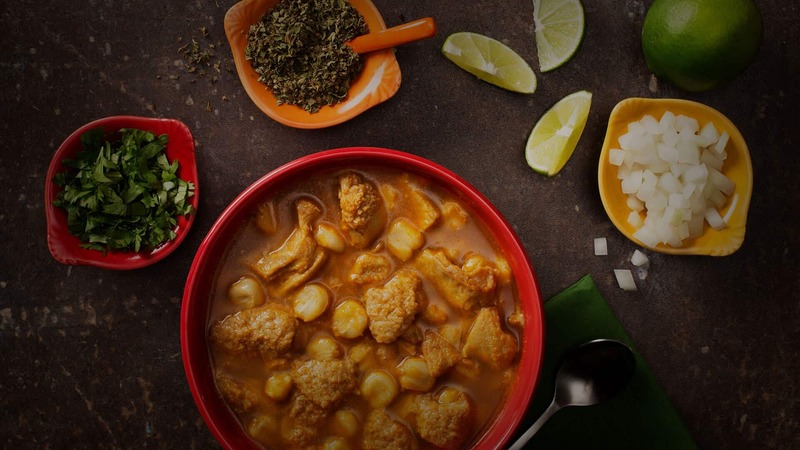 The product line expands to Hot & Spicy Menudo, Sin Maiz Menudo, Pork Red Pozole, and Albondigas. Serving authentic Mexican soups at home becomes easier than ever! 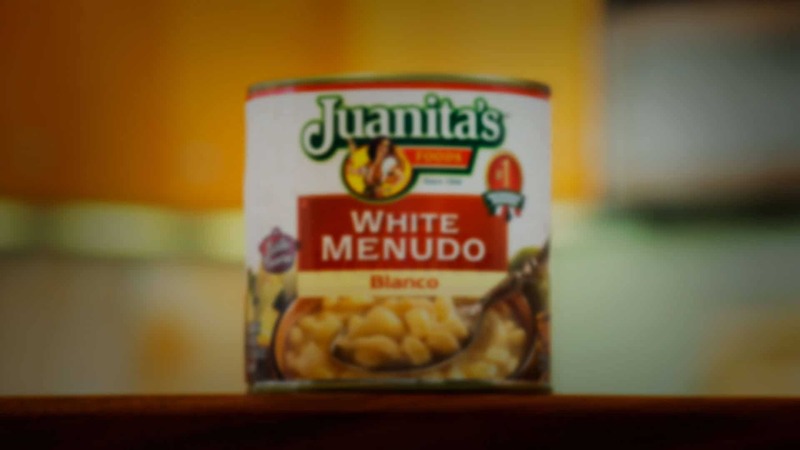 Juanita's Foods introduces White Menudo. Chicken Green Pozole, Pork Chile Verde and the Nacho Cheese Sauce are introduced to the product line. 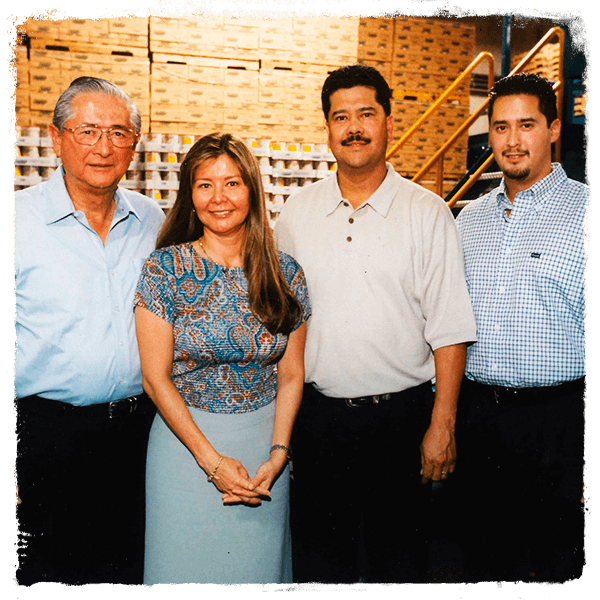 A new generation of the De la Torre family, Mark, Gina, and Aaron, assume leadership of the family business. 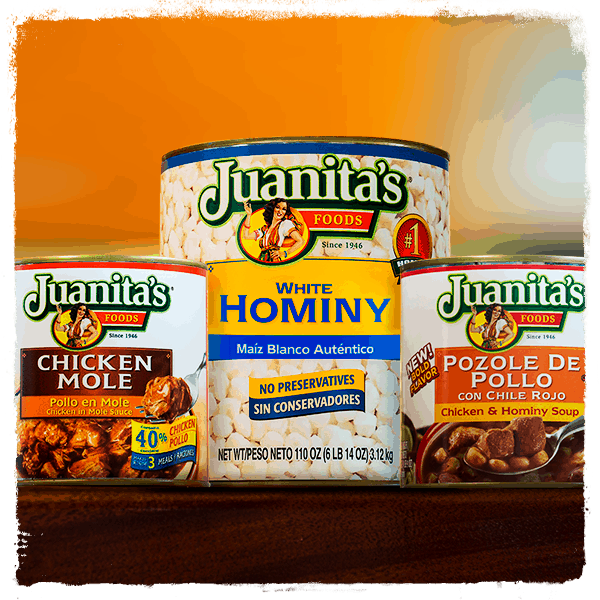 Chicken Mole, White Hominy, and Chicken Red Pozole join the Juanita’s family and quickly become classics. 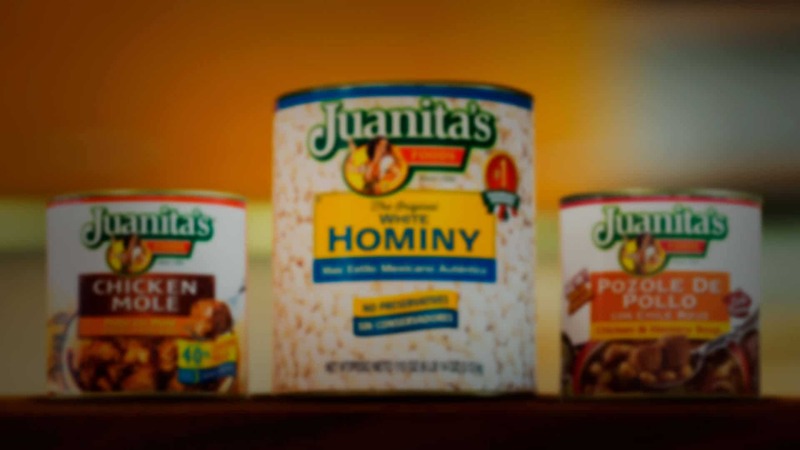 Juanita’s introduces new Pork Green Pozole and improved Pork Red Pozole, Chicken Red Pozole, and Chicken Green Pozole as well as premium Menudo with Honeycomb Tripe. What, you haven’t tried them? When you join Juanita’s family, you share in her tradition of preparing authentic Mexican meals that the whole family will love. 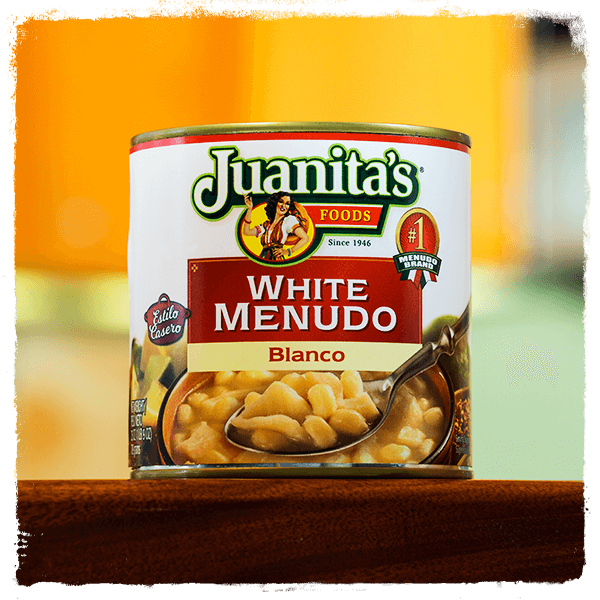 Make something new tonight with Juanita. To enjoy Mexican food is to enjoy life. 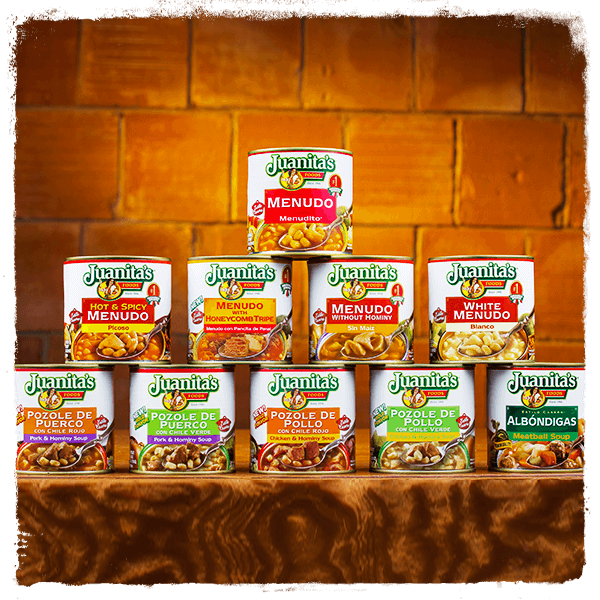 Juanita’s family exists to celebrate life and Mexican traditions with delicious soups, hominy and meat sauces. We love menudo and make it the traditional way, simmering our beef bone stock for 12 hours. 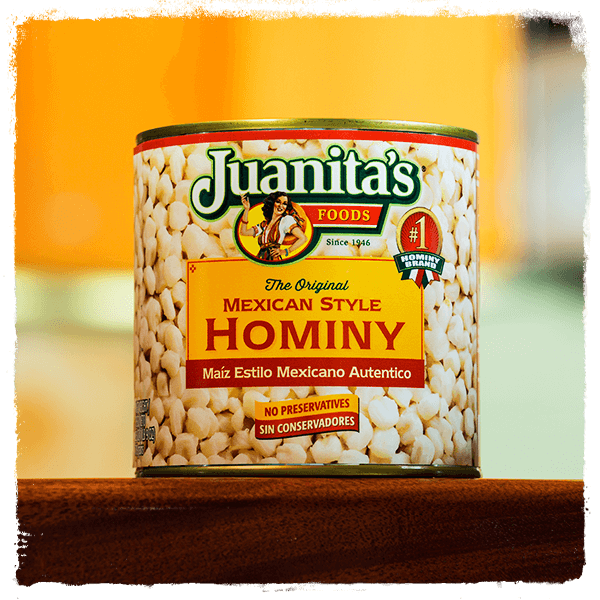 We introduced the first and original Mexican Style Hominy! 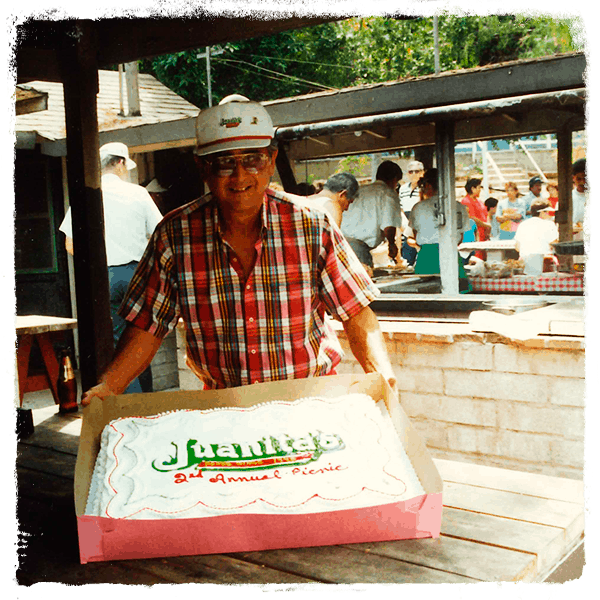 The legacy of Juanita’s is our love of all that is Mexican: our traditions, our culture, our family, and, above all, our food! 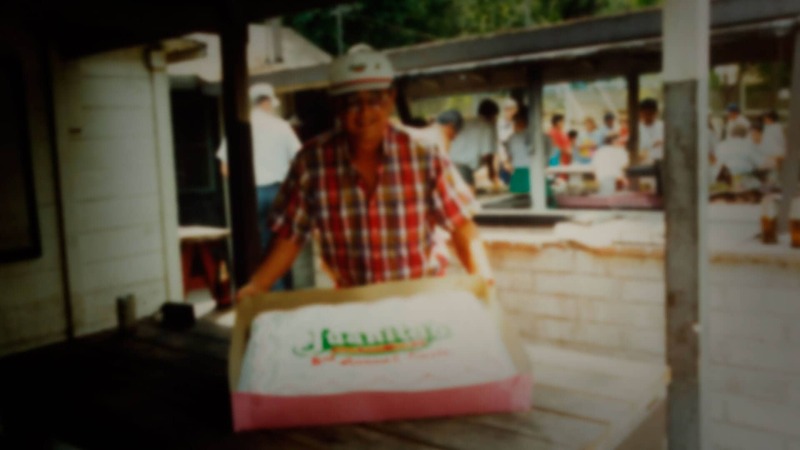 Juanita’s passion for introducing the flavors of Mexico to the United States is a legacy that has endured for more than seventy years, and will continue for many generations to come. 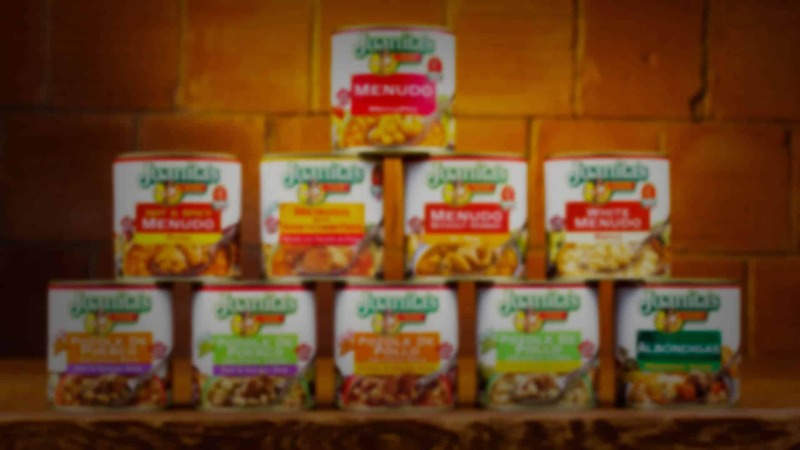 Juanita’s family prepares authentic Mexican foods, ready to be enjoyed anytime and every time. A life without Mexican food is no life at all!